Looking for a special piece of home decor to change your room from ordinary to extraordinary? 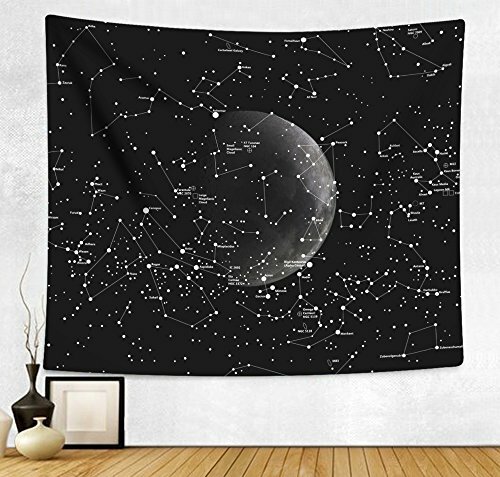 HAOCOO modern stylish pattern tapestry is an essential elements to decorate your home. Features stylish designs and well made craftsmanship, these high quality hanging tapestries are versatile and they are time proof for both indoor and outdoor use. 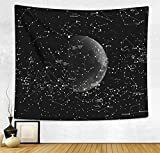 Use this delicate wall hanging tapestry to decorate your walls, hanging it behind your bed as a headboard, it also can be used as bed cover, beach blanket, pick nick blanket, Table Cloth, Curtain and so on. Care Instruction: Hand wash or Machine wash under Gentle Cycle. Using mild detergent with cold water. Do not iron. Do not scrub it hard and prevent sharp things and insolation.